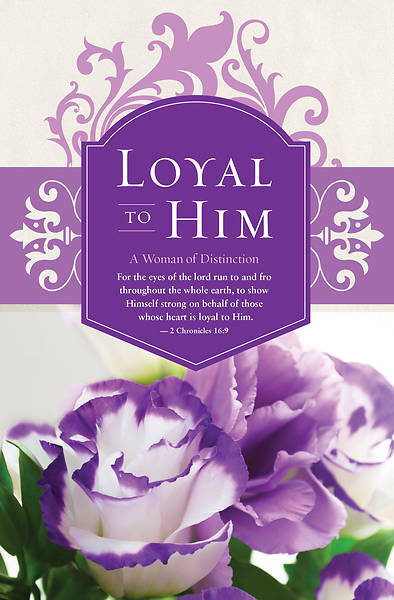 This bulletin focuses on the strength it takes to be a woman of Distinction. A beautiful 4-color image adorns this cover. The featured scripture is 2 Chronicles 16:9, "For the eyes of the Lord run to and fro throughout the whole earth, to show Himself strong on behalf of those whose heart is loyal to Him.." KJV. All Broadman bulletins are sold in packages of 100 bulletins.